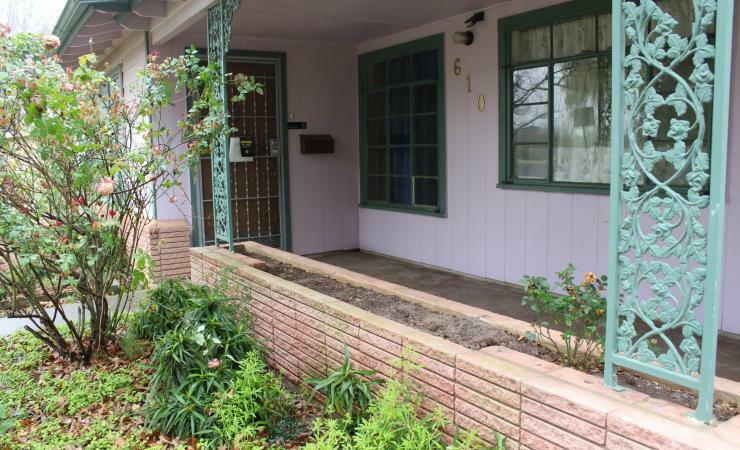 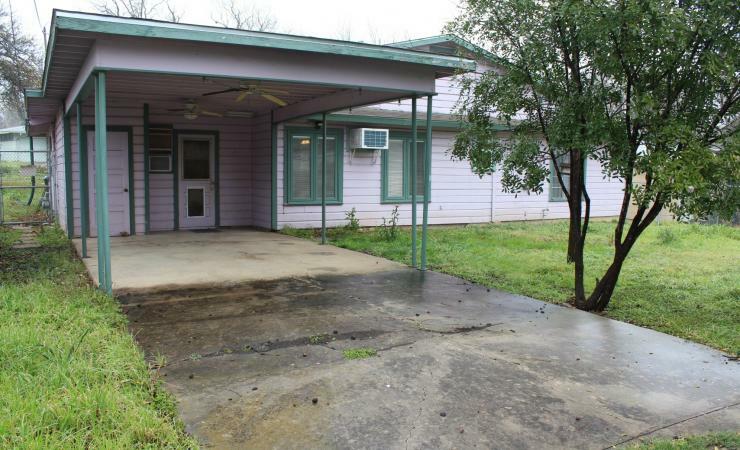 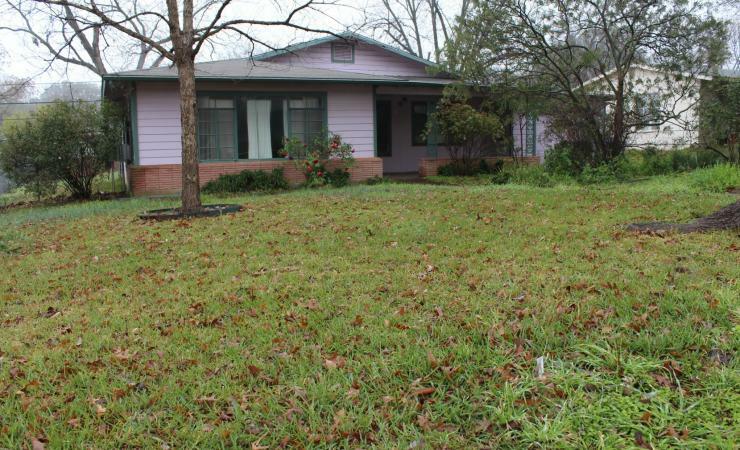 This charming 1 story home is just minutes from Fort Sam Houston and shopping. 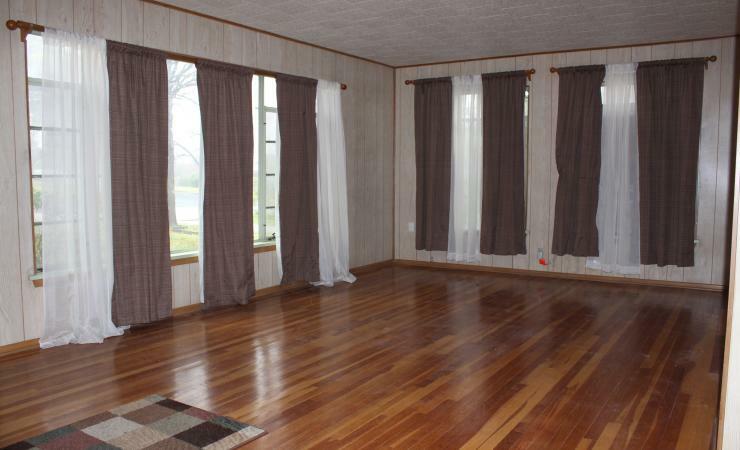 There are hardwood floors throughout, two living area, and gas cooking. 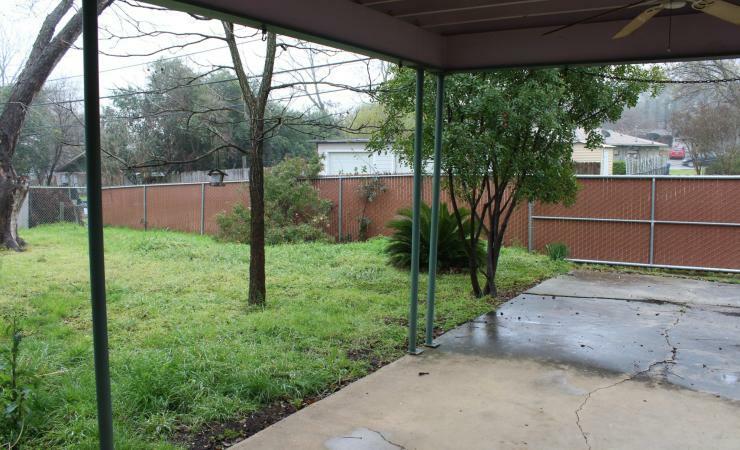 There is a garage and rear alley access with a large car port. 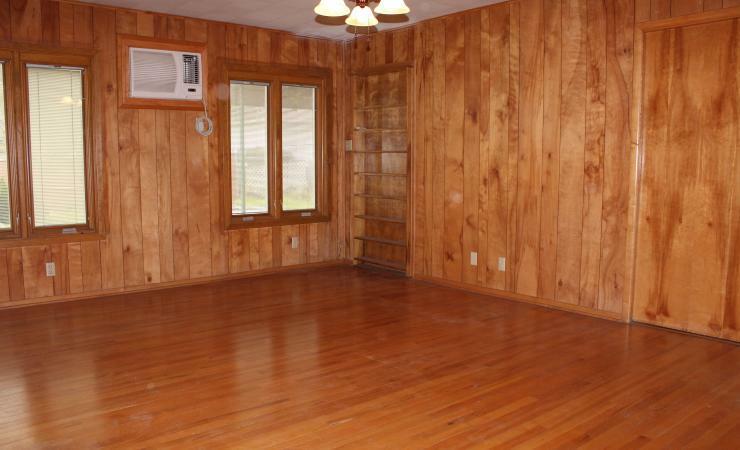 This home sits on 0.19 acres and has a dog kennel. 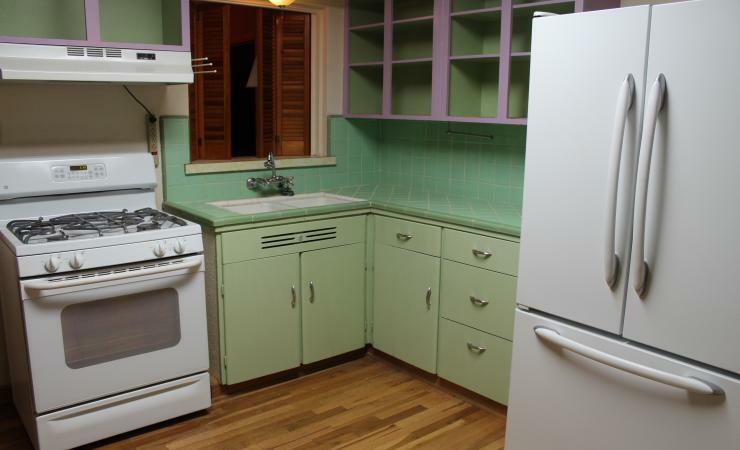 This home is also available for rent at $1,225/month.